NFSTC’s Digital Crime Scene Photography course will help you capture fair and accurate photographic documentation of any scene. This course covers digital camera basics and lighting strategies, as well as methods to capture impression evidence and bloodstain images. 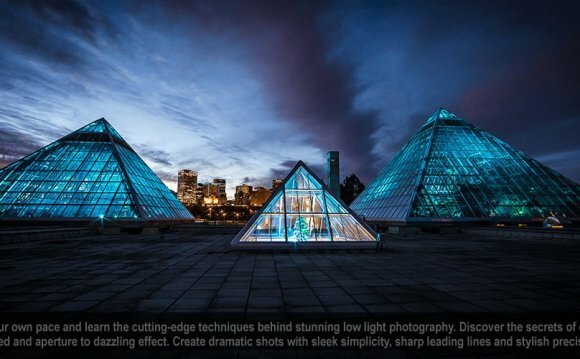 Learn to ‘paint with light, ’ capture a drop of water in motion and handle other photo challenges. The camera simulator helps you practice camera settings to capture examination-quality photographs. Preparing for courtroom testimony rounds out the coverage that the crime scene photographer needs to know. Students have access to the course for 60 days and a certificate of completion will be issued to those successfully completing the course (Score of 75% or greater). Payments can be made via PayPal or credit card. You will be contacted within one (1) business day with your personal log-in credentials. The North Dakota Peace Officer Standards and Training (POST) have approved this course for 6 continuing education credits. Please use your course completion documentation to apply for these credits through the appropriate state channels. It may also be recognized by Missouri POST through a reciprocal agreement with North Dakota. Please click here for additional information.